Are you looking for quality Sohan Halwa? 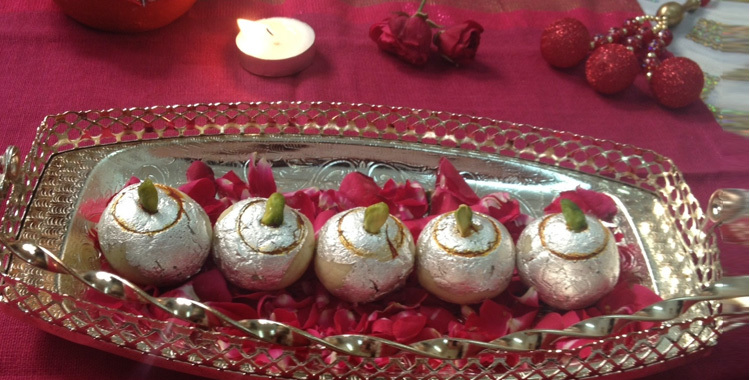 We guarantee to serve you in the best way only at Shri Rajasthan Namkin & Sweets. We proffer a highly delicious range of sohan halwa that is made using desi ghee to add richness to the halwa. 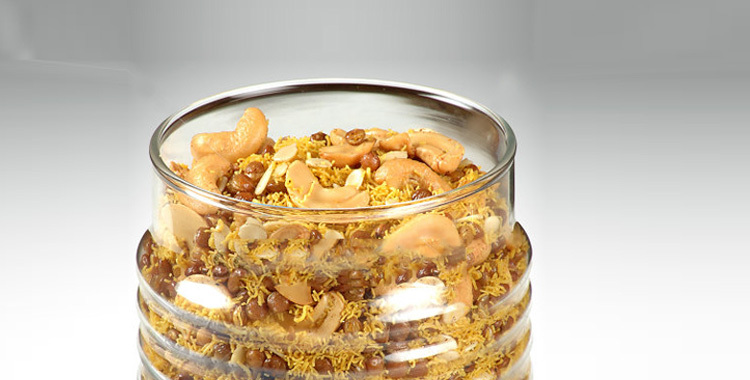 Yummy and sweet are the buzzwords that define the multani sohan halwa offered by us. In addition to this, these can be availed in various packaging as our customer demands. 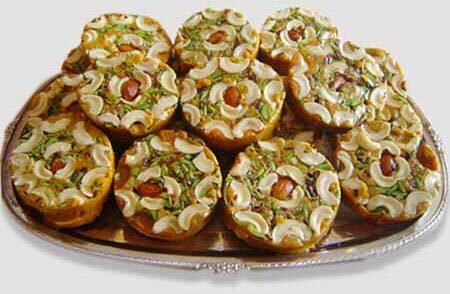 We are viewed as one of the famed multani sohan halwa manufacturers and suppliers from India. 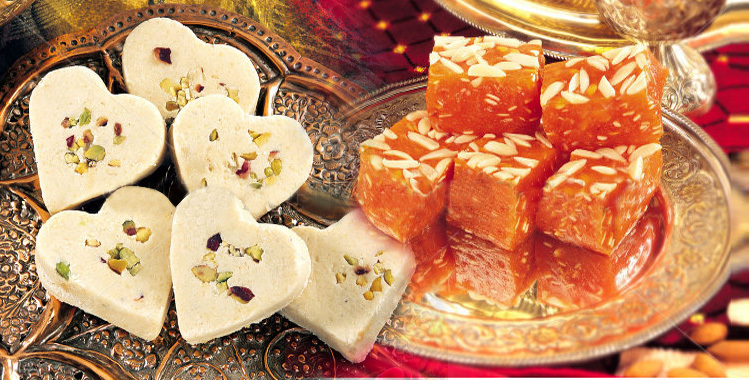 Sohan Halwa , has been renowned throughout the ages for its wonderful flavour and energy giving properties. 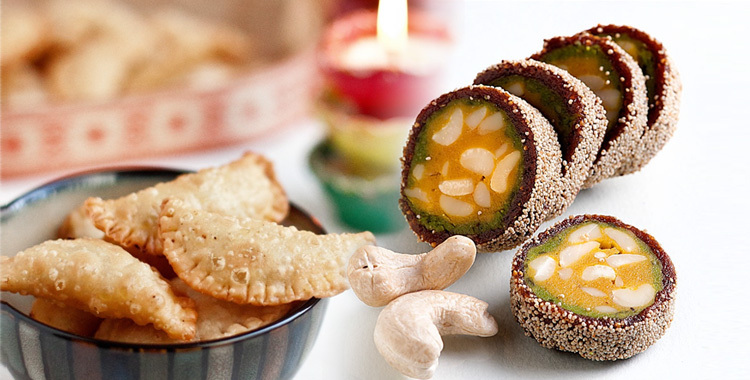 The basic ingredients are a very unusual flour "Samnac" also known as "green flour", pure full cream and milk and butter, pistachios, green cardamum, almonds, sugar and food flavouring. 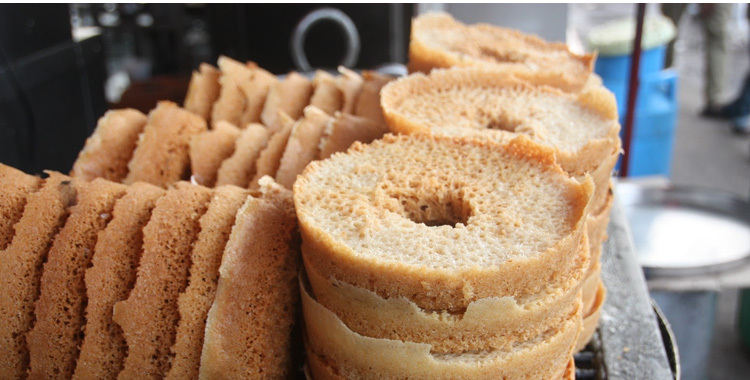 Our Sohan Halwa is prepared under strict quality control standards in complete hygenic conditions in accordance with prevailing international standards and in the tradional manner under our direct supervision.